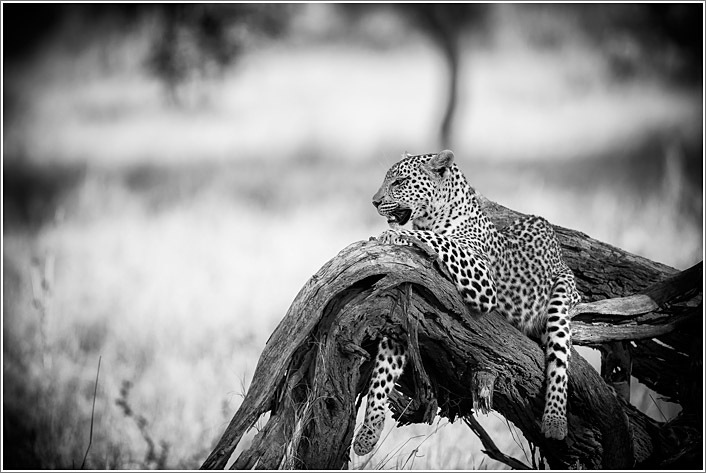 One of the biggest highlights from my trip to Botswana was the number of leopard sightings we had. Leopards are normally very reclusive and some travellors have considered themselves fortunate just to get a glimpse of one. 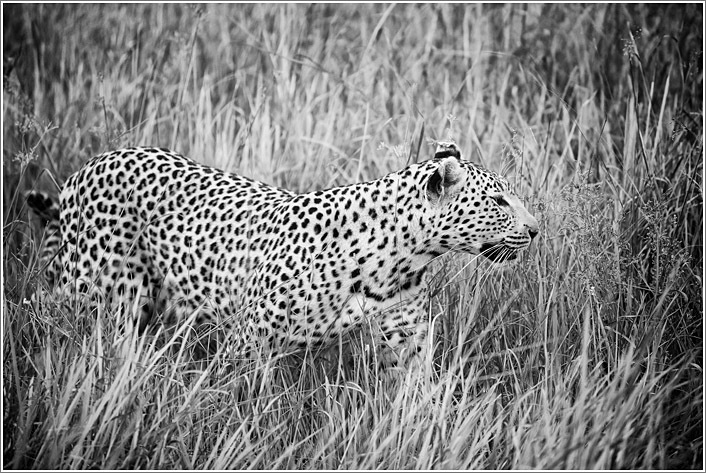 Over the whole three weeks I managed to get quality photography time with five different leopards - all of which were on the ground. Since I had many more pics than I could have shown in my main gallery pages I have put a few extra's in here.